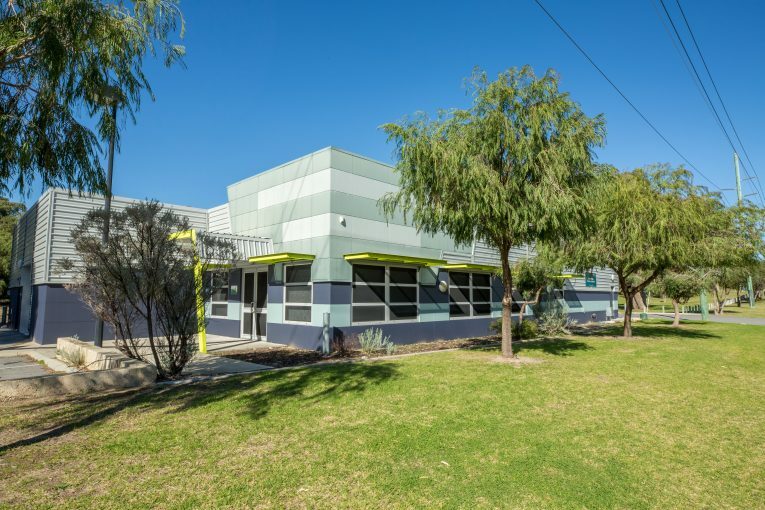 Located on Gibson Park, this modern community facility has a multi-purpose use suitable for a range of different functions and meetings. Please contact the Community Facilities Booking Office to enquire about the availability of this facility. Gibson Park, Whitfords Train Station and Bus Services.